I love it! 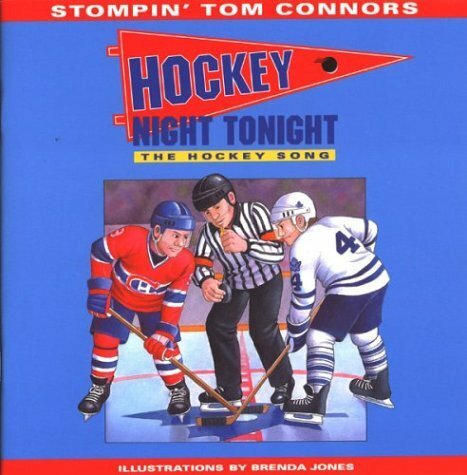 Back in 2002 Nimbus Publishing combined with Canadian music legend Stompin' Tom Connors to change his iconic song "The Hockey Song" into a children's book, Hockey Night Tonight . With 24 pages wonderfully illustrated by Brenda Jones, I can't think of a better way to pass on this great Canadian tradition to the next generation. I dare you to read this book to your kids and not break out into song . . . and smiles! Also be sure to check out another Stompin Tom song turned into children's book, Bud the Spud . I was able to get both books as stompintom.com. The kids love them, I wish there was more.